Become a Partner Auction House to take advantage of the exclusive Partner programme and benefits - reference your auctions on Artprice.com for free to bring your auctions to the attention of our 4,500,000 members, subscribe at preferential prices to the auction databases to help you in your appraisals, and add-on advertising options at exclusive prices for your auctions to stand out. The first step is to fill out the form below! I have read and accept ARTPRICE.COM’s Confidentiality and Personal Data Protection Charter. 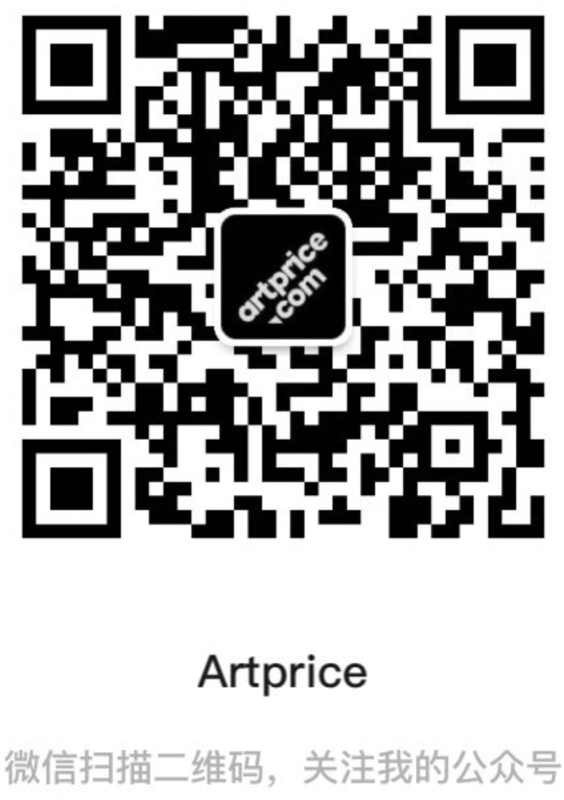 Thank you for trusting Artprice.com! Your Auction House's details have been successfully submitted. We will contact you in the best delays with detailed information on how to submit your lots and auction details.